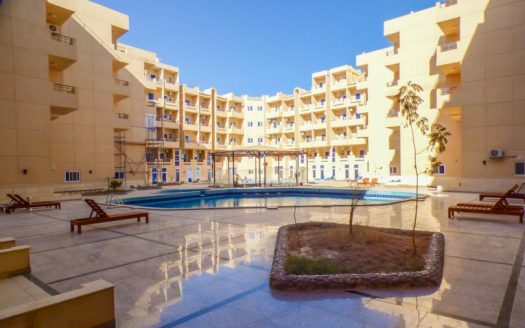 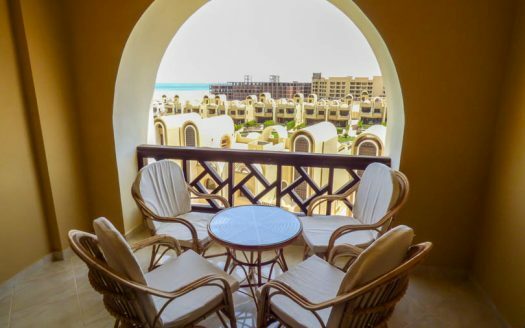 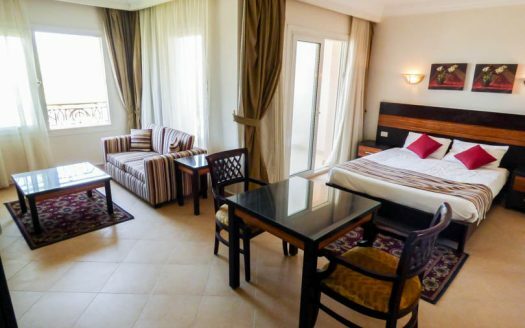 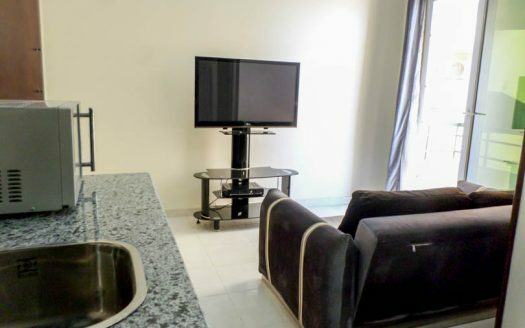 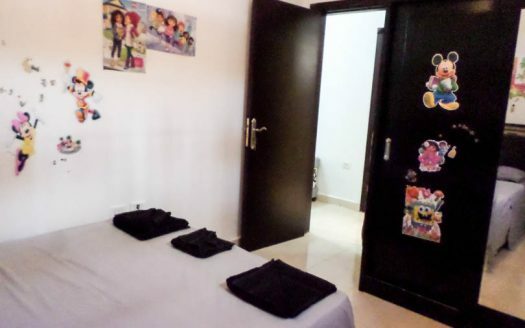 We are a specialised, Hurghada based, holiday and long term property rental agency with a wide selection of properties for all sorts of requirements. 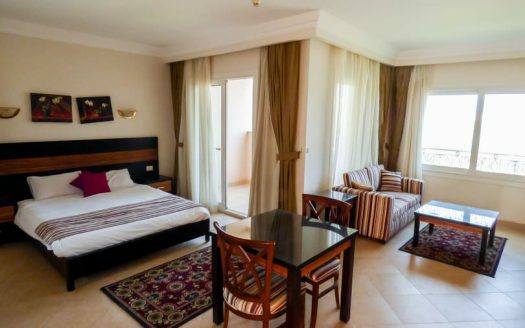 Whether you need a short term Rental Apartment in Hurghada or a long term property rental to live in Hurghada, we have you covered. 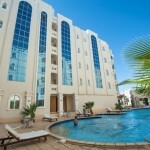 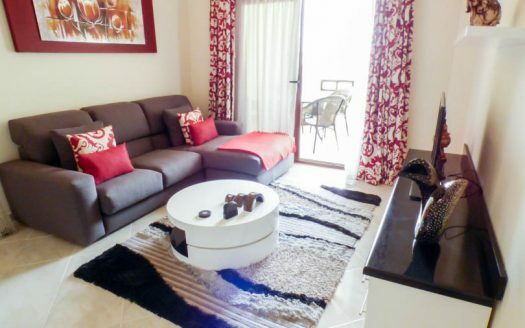 You can also view properties which are on resort.